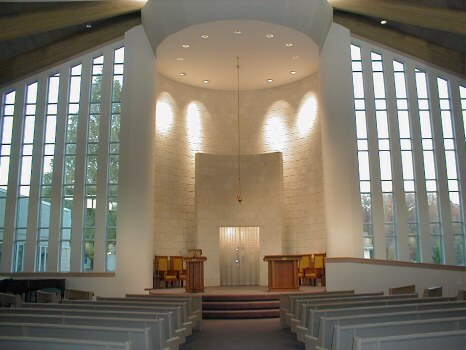 Brit, Baby-Naming, Bar/Bat Mitzvah and weddings are among the simchas celebrated in the synagogue. Host your next event in our beautiful facilities. Adath Israel has a wide selection of kosher caterers who create culinary masterpieces in our state-of-the-art kosher kitchen. 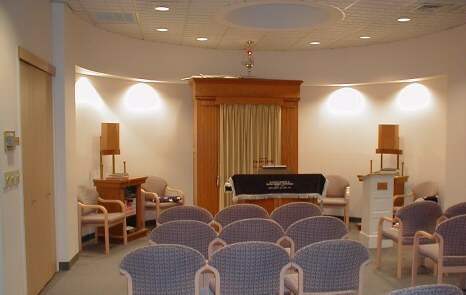 In addition, Adath has a large modern Social Hall which can seat 250-250 guests. The Adath Israel Library’s collection is only of Judaica in its content. Our collection consists of books that have been catalogued using the Weine System which is specifically for Jewish libraries. We not only have an Adult collection but also a Children’s section that even includes an ‘Easy’ area for our little book lovers. In addition we have a reference section for use of patrons. The Library has begun a VHS collection and it will be catalogued for use in the near future. This is in part donated by the Men’s Club. All members of the Congregation are invited to borrow books and use the library for study and reference. The Library has a working relationship with the Sisterhood book review club and purchases the titles that are to be discussed. New materials are constantly being added to the library. A volunteer staff of members works in the library every week. 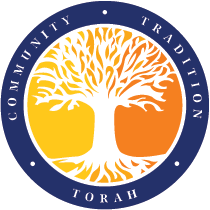 The Adath Israel Judaica Shop provides a service to the congregation and community. It is a project of Adath Israel Women’s League and staffed by volunteers. Proceeds benefit the synagogue.